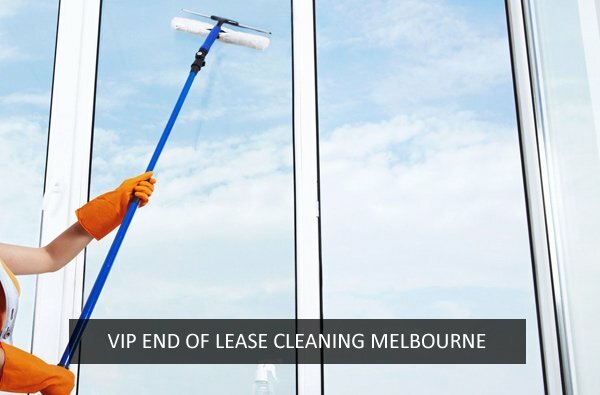 Welcome to the Vip Cleaning Services! 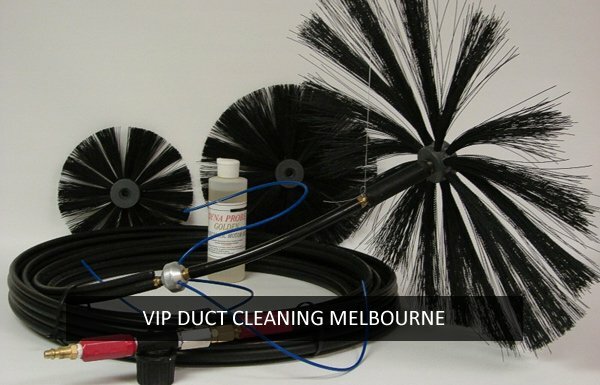 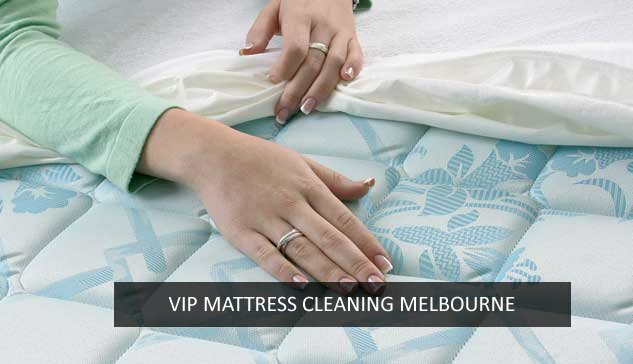 VIP Cleaners have been providing out-of-the-box quality cleaning services to all suburbs for the over two decades. 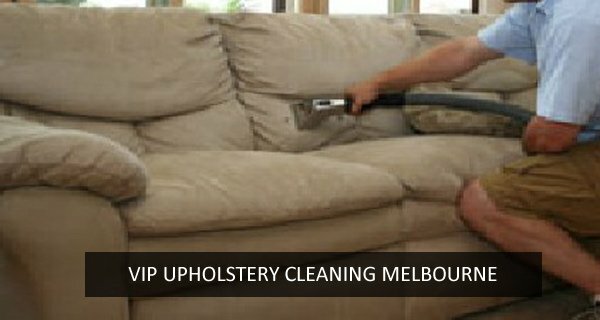 We love spoiling our customers by giving them more than they expect from a cleaning service provider. 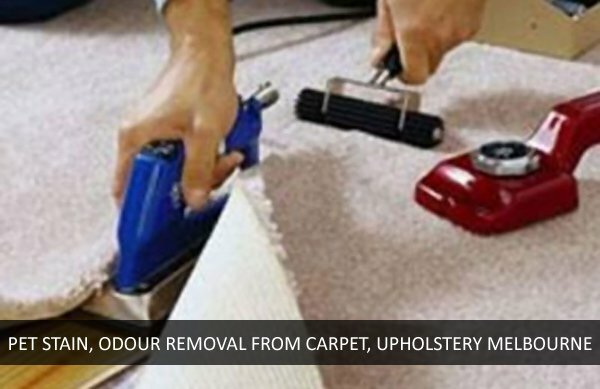 Our goal is to achieve perfection in what we do but we always aim for excellence. 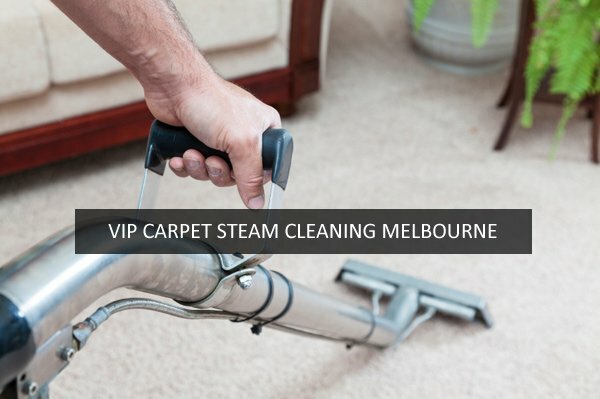 VIP Cleaners have been providing out-of-the-box quality cleaning services to all suburbs for the over two decades. 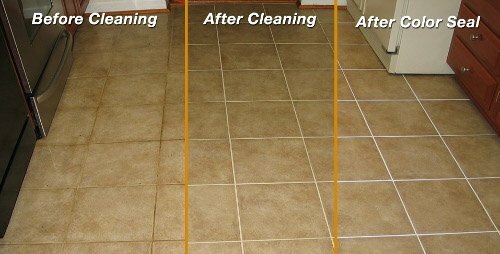 We love spoiling our customers by giving them more than they expect from a cleaning service provider. 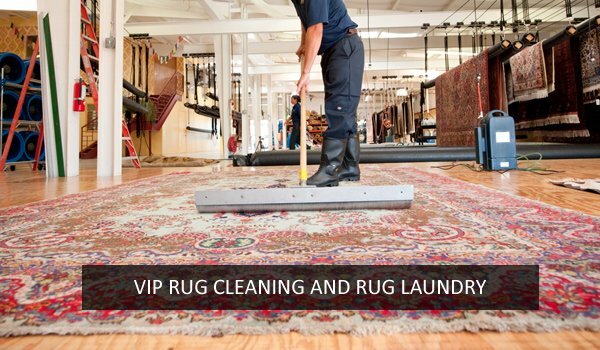 Our goal is to achieve perfection in what we do but we always aim for excellence. 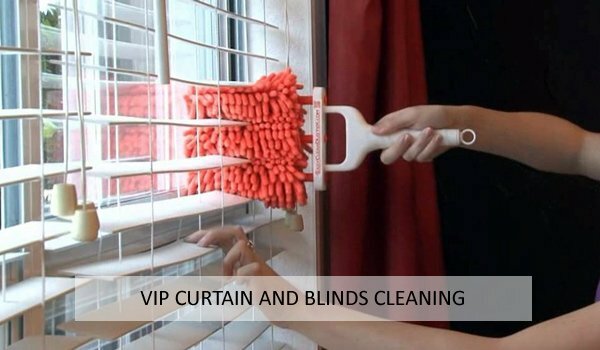 We have a tendency to surprise our customers with unbelievable prices, unmatched quality, over the top customer service, severe punctuality, and an overall wonderful cleaning experience. 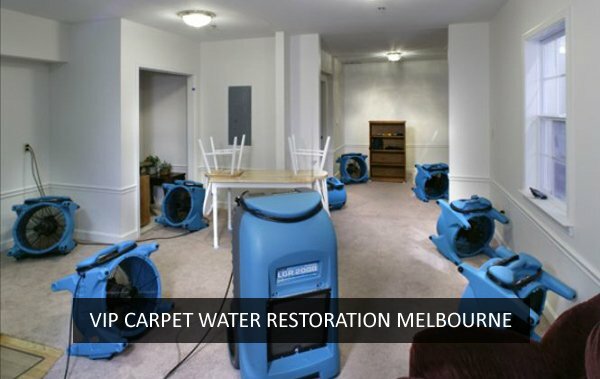 We have a complete range of cleaning solutions including carpet flood restoration, carpet sanitizing, dog urine cleaning, carpet repair, carpet flood recovery and so on.